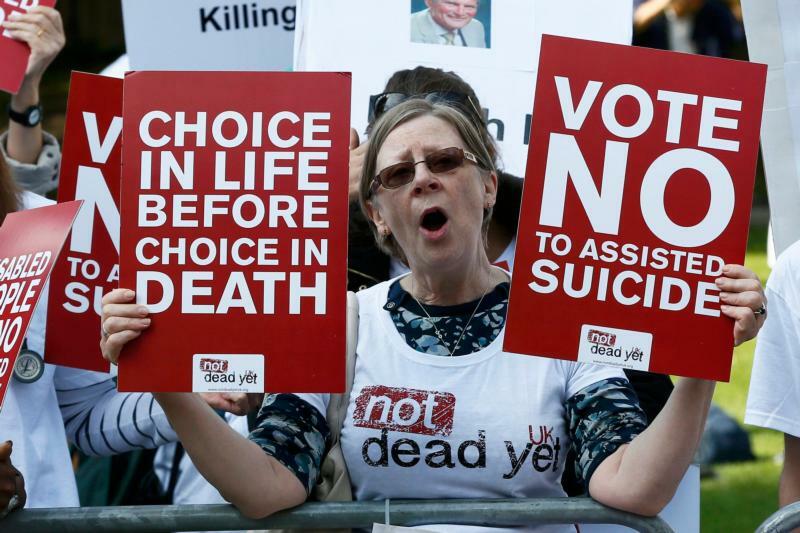 UPDATED – MANCHESTER, England (CNS) — The professional body for doctors in the U.K. dropped its traditional opposition to assisted suicide, despite a poll that found a majority of its members remain opposed to the practice. In a March 26 statement emailed to Catholic News Service, Auxiliary Bishop John Sherrington of Westminster said the bishops of England and Wales were “disappointed” by the decision of the college to declare itself neutral. “Moreover, the British Medical Association continues to oppose assisted dying, saying its ‘focus remains on improving the standard of palliative care available for patients, through calling for greater investment and support to enable staff to deliver the highest quality end-of-life care,'” he said, speaking on behalf of the bishops. “We support the BMA’s position and call for increased investment in good palliative care, which supports the dying persons in all dimensions of life for a good death, including the spiritual meaning of life,” Bishop Sherrington added.